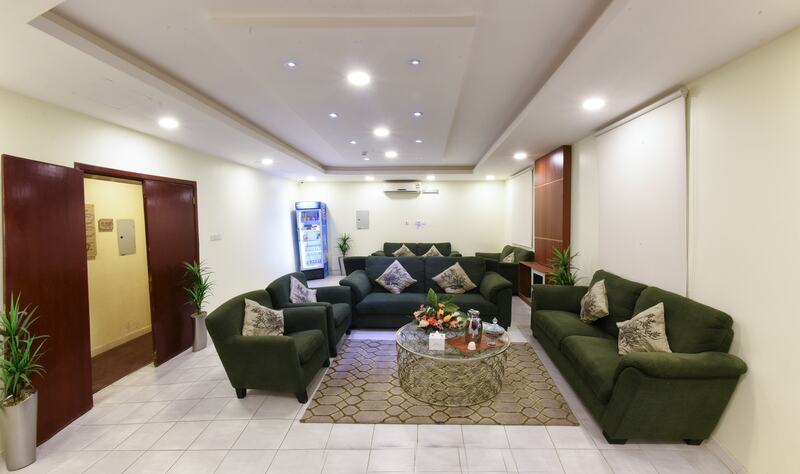 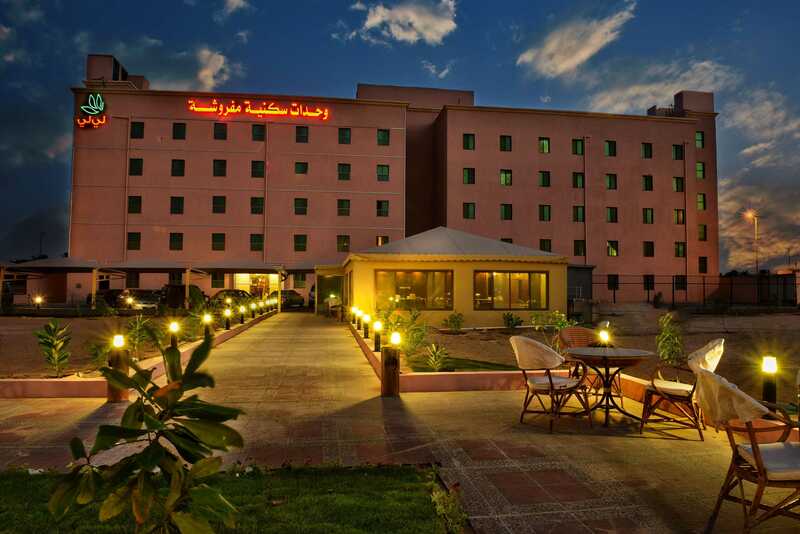 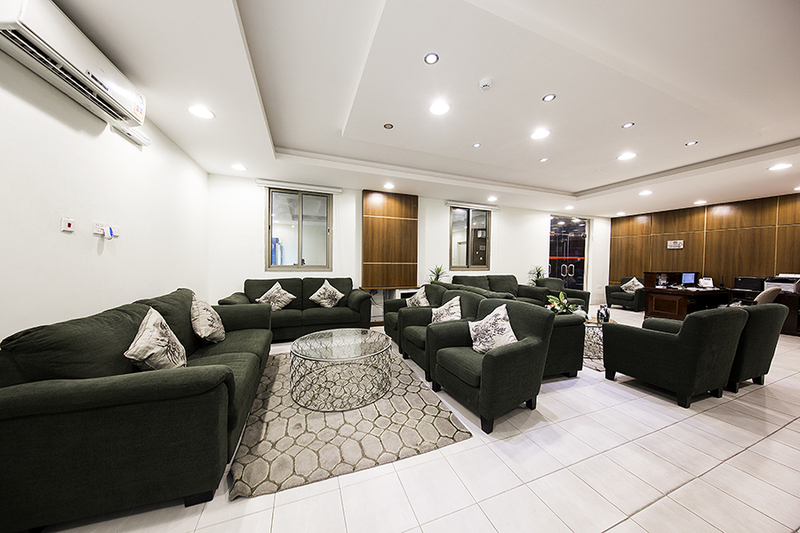 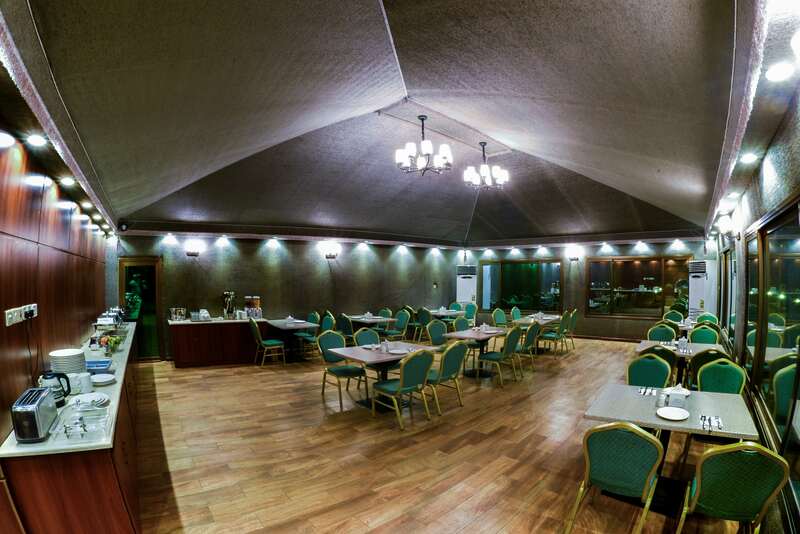 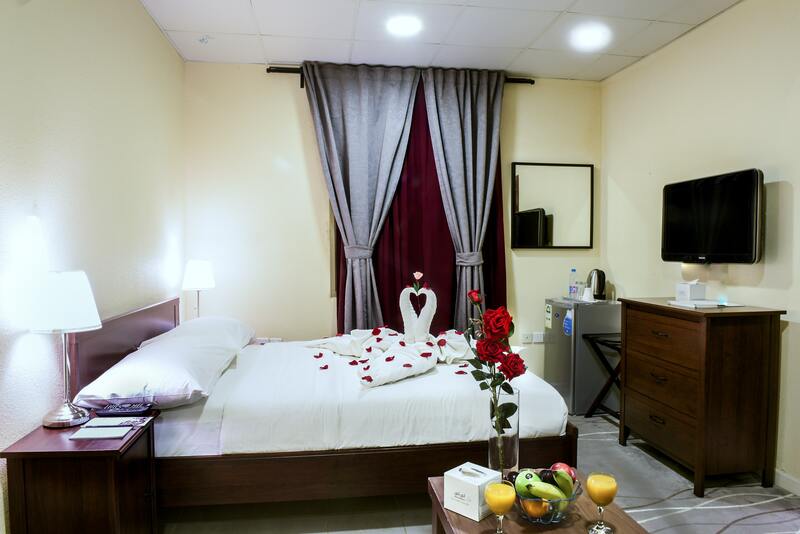 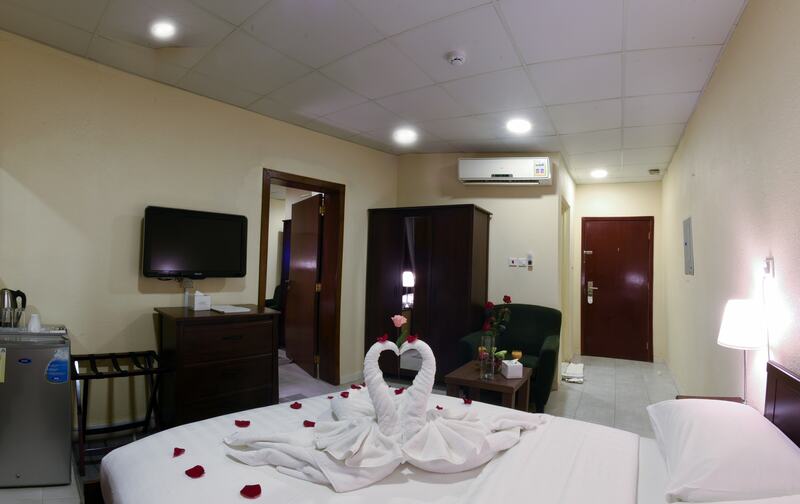 The Lily palms hotel is well located Between Hofuf and Mubarraz Cities, as well as the hotel is only 15 minutes driving distance from hofuf airport and 2 minutes driving from train station. 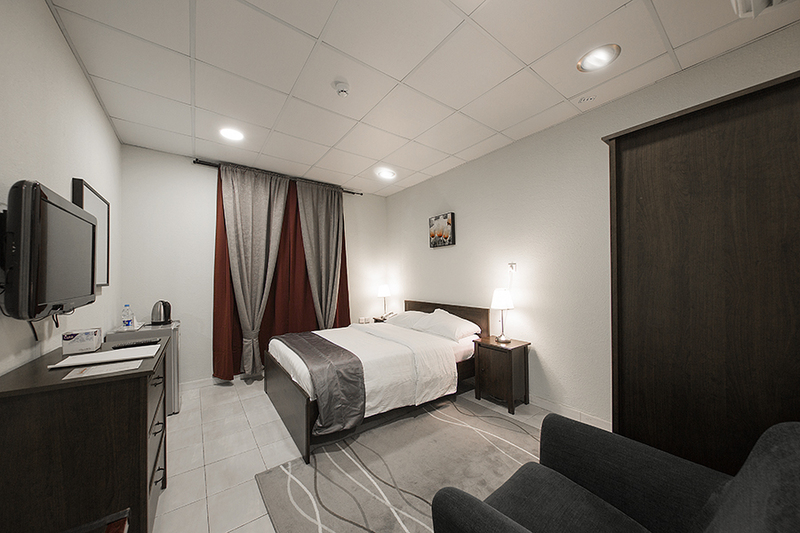 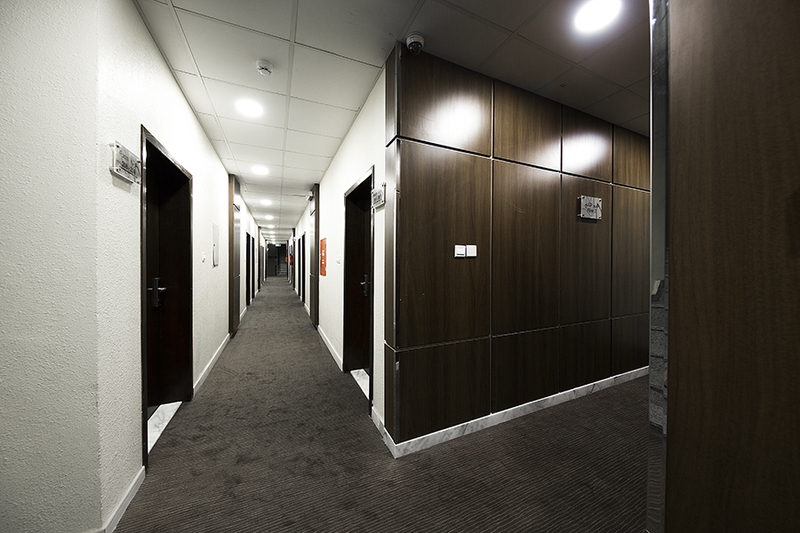 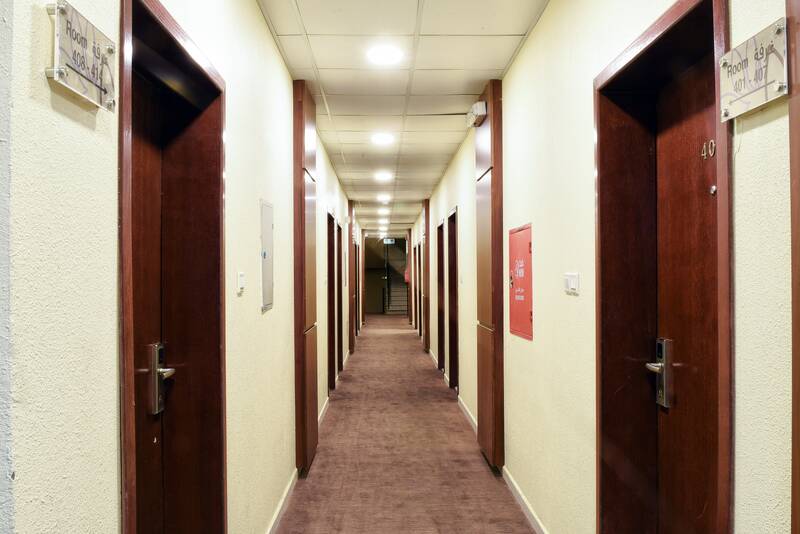 65 Standard rooms: spacious and elegant guest rooms, all rooms are equipped up to a high quality standards with modern set up, non-smoking rooms are another facility offered to our guests. 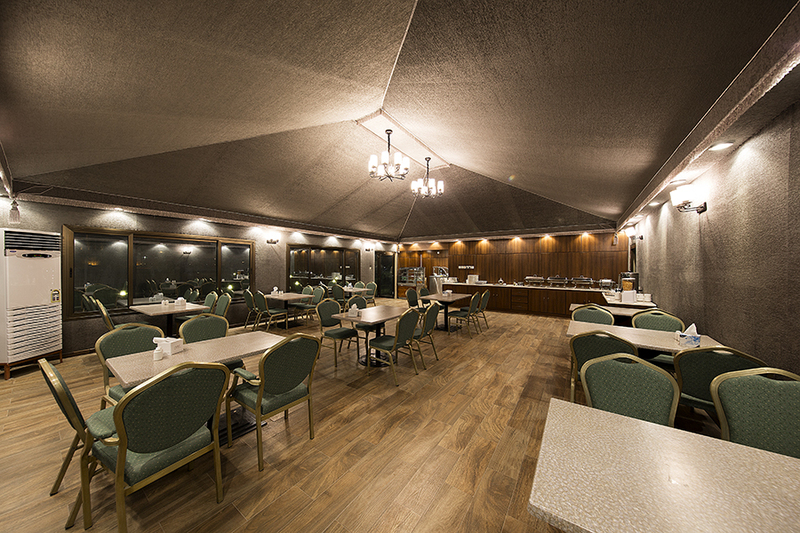 You can eat and dine in our lily restaurant from morning hours for breakfast, lunch and dinner; for vivid evening, take yourself to the restaurant where you can enjoy a wide selection of light food and exotic drinks till mid night. 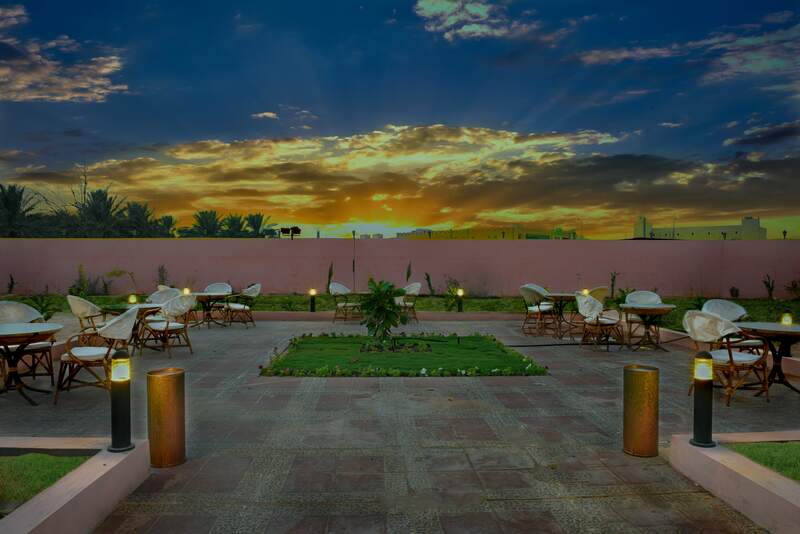 It opens daily 7:00 am till mid night, an ideal place where you could enjoy an array of a spatiality drinks .